AFM is used to delicately trace topology across a surface and map out the features at the micro and nano scale. 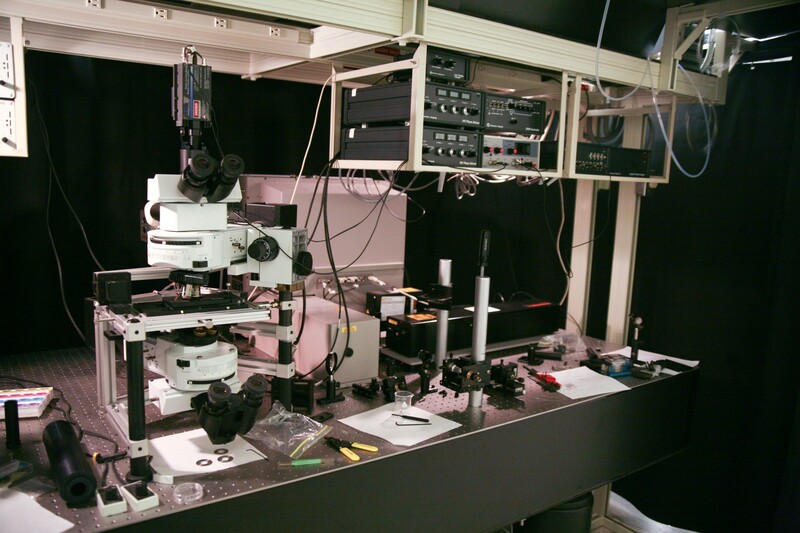 Electron Microscopes use energetic electrons to image very small features on samples. 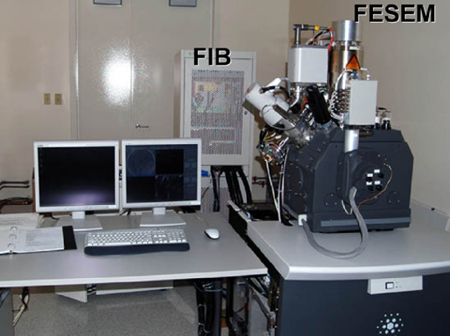 Some have the capability to do micro-cutting with a Focused Ion Beam (FIB). Optical microscopes magnify images using white light. 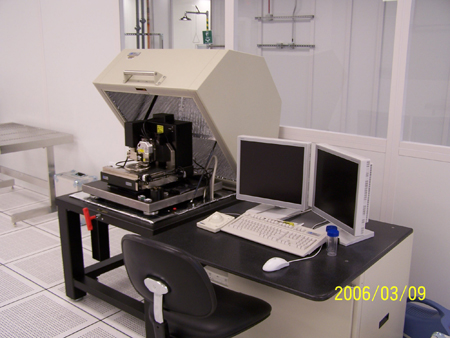 Some have other imaging techniques including Nomarsky and confocal.